We all want to be effective and positive parents raising healthy and happy children. Sometimes that’s easier said than done. 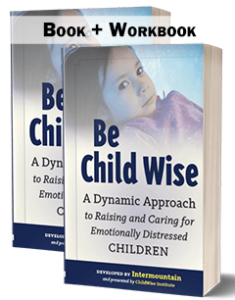 The Be Child Wise book and workbook help parents identify why their child’s behavior can sometimes stir up their emotions and how they can make effective changes within their families.